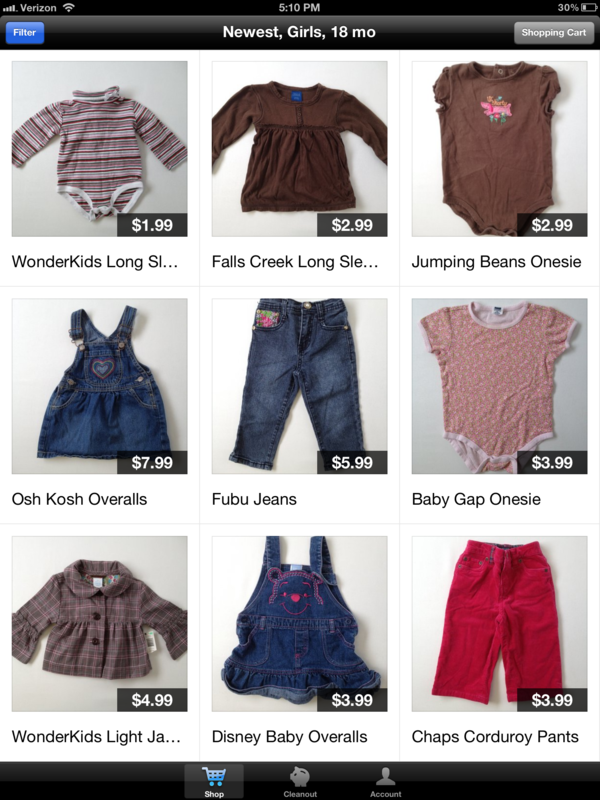 New Features from thredUP…. we’ve been busy! As a busy mom, you’re constantly on the go. 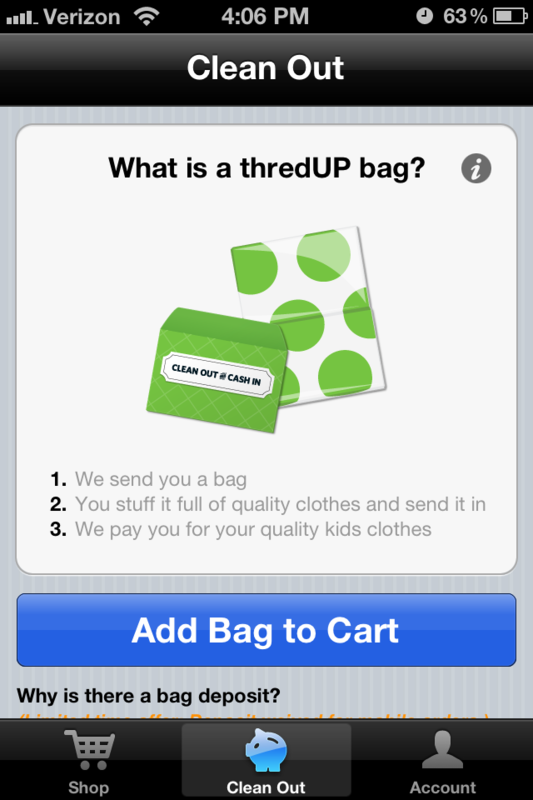 To fit your mobile lifestyle, we recently launched iPhone and iPad apps, so you can thredUP from wherever you are. Now it’s easy to grab the best items before anyone else does! One of our top priorities is giving you more visibility into our “clean out” service, and how we select, pay for and resell items. No smoke. No mirrors. Just full transparency into the consignment process and destination of your clothes. 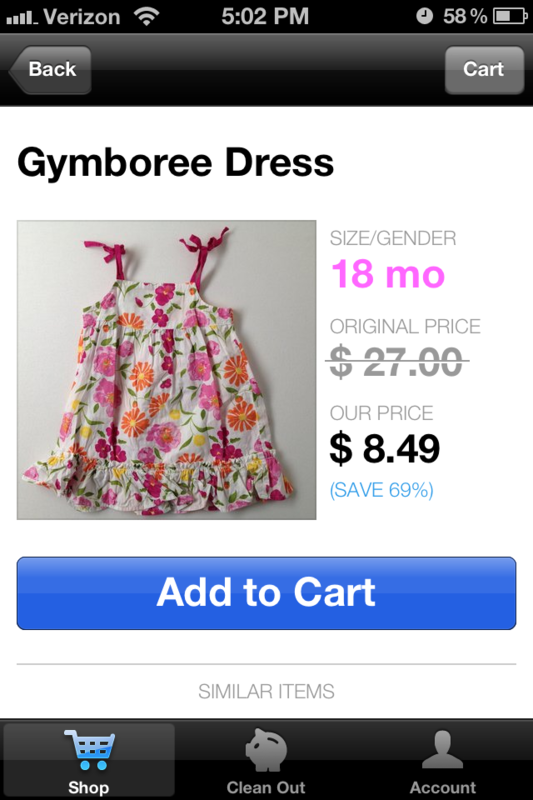 We’re one of the first national, online consignment stores (ever! ), so there’s a lot we have to figure out and build. We appreciate your patience and are excited to share some of the progress we’ve made! If you’ve sent us a bag and we have processed it recently, you can find these details here: http://www.thredup.com/bags/#### – the ### is the number of your bag. It’s important to us that you can easily find the clothes you need in our shop. To make shopping on thredUP faster, we’ve added search filters where you can type the brands and categories (jeans, shorts etc.) you’re looking for. We hope you are excited about these new features, and can’t wait to bring you more. 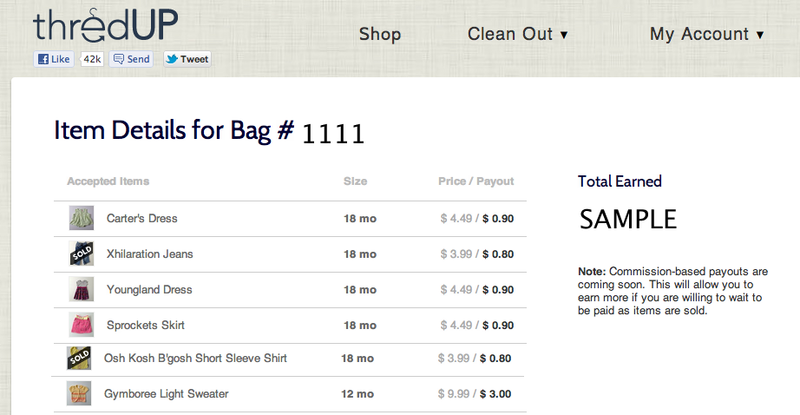 Again, we’re focusing on transparency around the “clean out” service, and an even easier online shopping experience. If you have any product ideas or experiences to share, we encourage you to do so either via email (support@thredup.com) or our Facebook wall: www.facebook.com/thredup. Meet the ThredUP Team: Say Hello to Michelle!